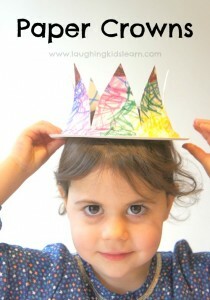 Here is a royally gorgeous craft that your preschooler will really enjoy doing. It’s simple to set up, creative and can be used for role playing. 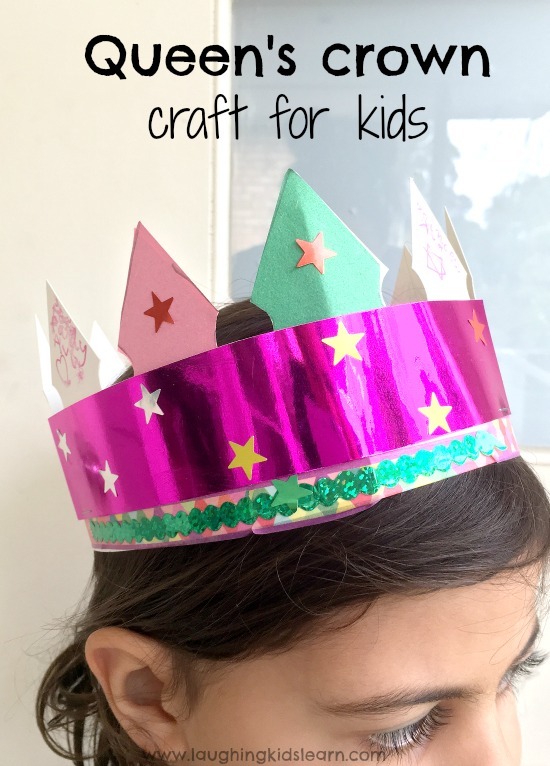 It’s a lovely Queen’s crown craft for kids! Both of my girls absolutely love role playing and with the recent news of the birth of baby Prince Louis and the upcoming wedding of Prince Harry to Meghan Markle everything seems to have turned royal in our home. 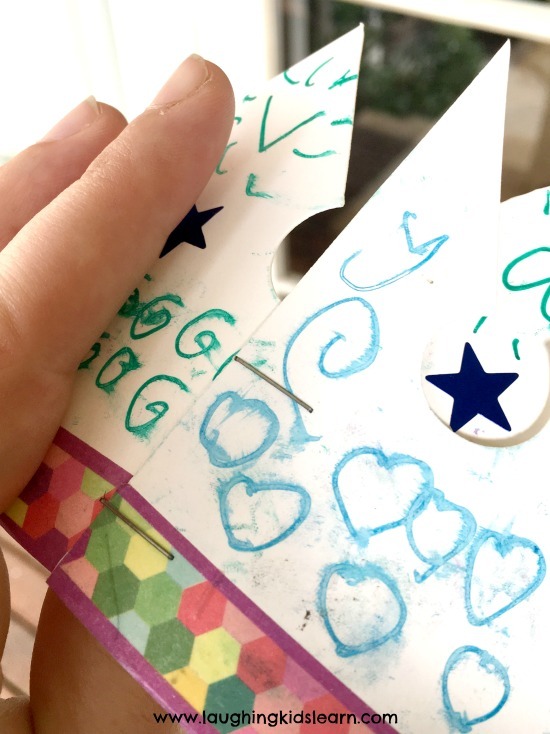 For some fun I had both girls, Possum (aged 6 years) and Boo (aged 3 years) decorate some paper crowns. 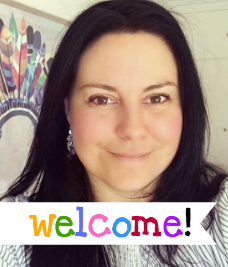 Begin by measuring the length of the paper around your child’s head. Cut the paper, but ensure you have enough extra length so it can be fastened once it’s decorated. You can cut the edge of the crown to create peaks or waves. Our crown is from Riot Art. 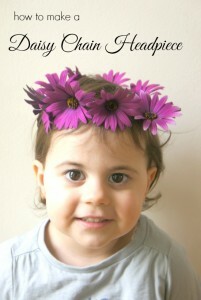 Allow your child to get super creative adding whatever bits and piece they want to their crown. 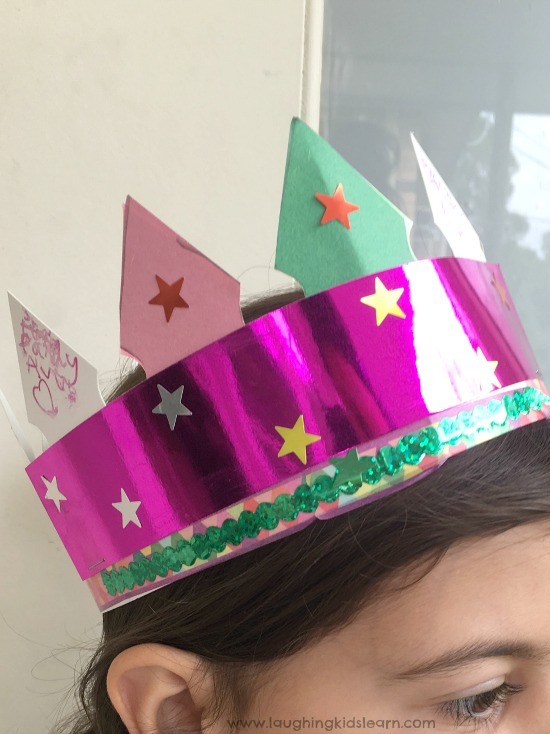 Once your child has finished decorating their Queen’s crown fasten it with strong tape or a stapler. Your child is ready to play! 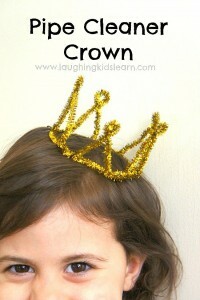 Here are some more crown ideas your child might be interested in making. It makes me smile to see the many crowns my daughter and I have made over the years. Oh my gosh, that face! As you can see, we have lots of fun making crowns for pretend play. 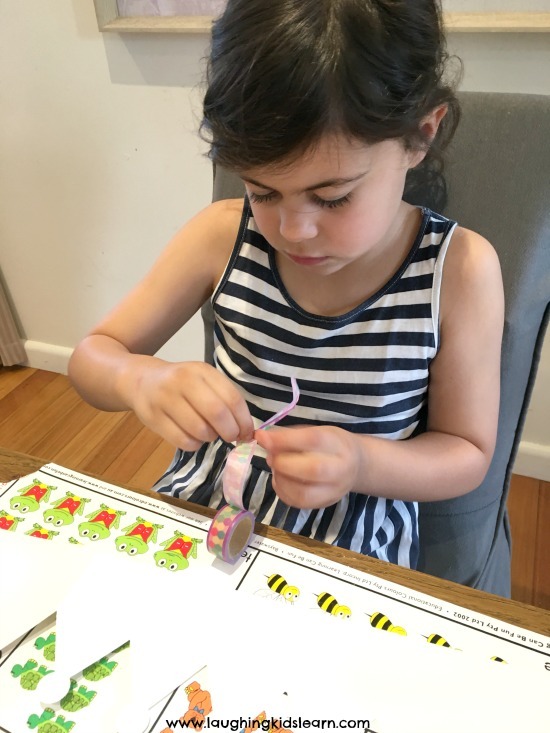 They are super simple to set up and your child can have so much fun getting creative and playing. This is certainly one to try. Do your children love role playing too?